Combining historical architecture and modern technology, The Historic Anchorage Hotel is the perfect backdrop for your next event. Our Anchorage venue has 1,800 square feet of space where you can host any special occasion, from engagement parties and rehearsal dinners to business meetings and other social soirees. We’ve been hosting events for more than 99 years, and we have everything needed to make yours unforgettable, including state-of-the-art audiovisual equipment, live DJs, and professional catering and bartending services. Our friendly staff is here to help you handle all the details so you can focus on your guests. The Historic Anchorage Hotel has two luxurious event spaces for you to choose from, to accommodate anywhere from 10-120 guests. Our 400-square-foot meeting room is ideal for small business meetings and intimate gatherings. Our bar and breakfast area is available for special occasions, offering 1,300 square feet of charming, historic space. In addition to our elegant event space, we have 26 well-appointed rooms to accommodate your small group. Even if you’re attending an event at nearby convention centers—including Dena'ina Civic Convention Center and William A. Egan Civic & Convention Center—we’ll be happy to have your group stay with us. 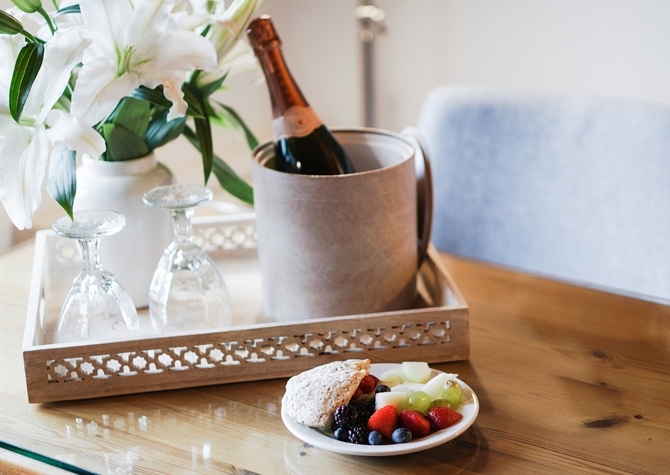 Guests of The Historic Anchorage Hotel can choose rooms with one king or queen bed or two double beds, all of which are available at excellent group rates. Contact us to request more information about our meeting space and group accommodations. Check out The Historic Anchorage Hotel featured in these MSN.com articles! 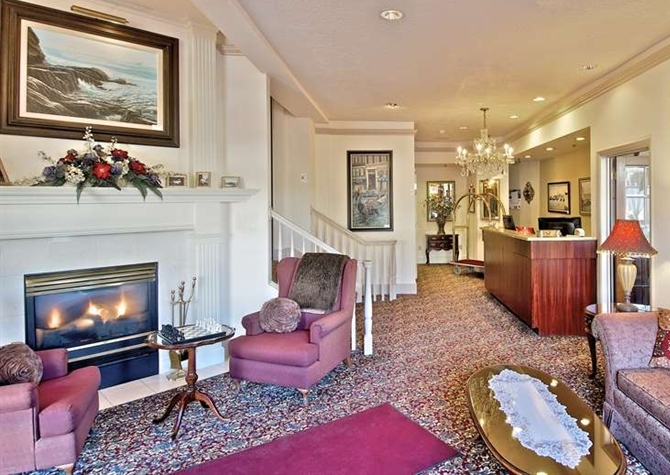 Visit our photo gallery to take a virtual tour through our historic Anchorage hotel. Explore our hotel grounds and the beautiful surrounding area. 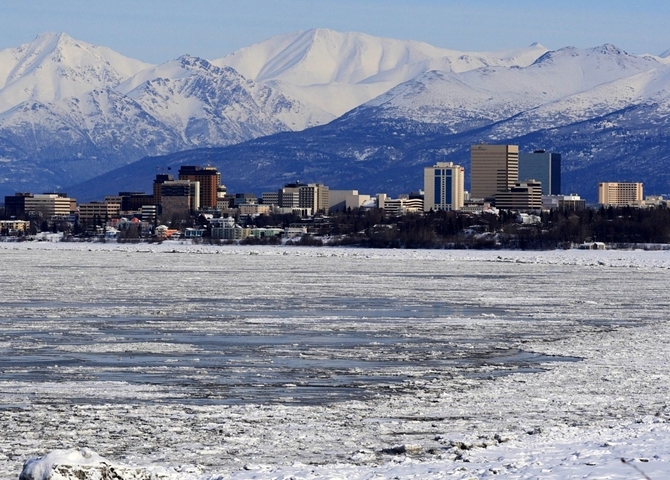 Experience the best of Anchorage, Alaska with nearby outdoor attractions and activities, sightseeing tours, and local events and festivals. Make the most of your Alaskan vacation with our Specials & Packages. Save on accommodations so you have more to play with during your stay.